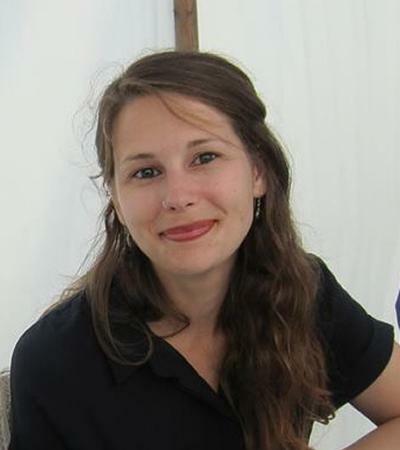 Claire's main areas of research are spatial demography and population ecology. Claire works on the GRID3 project (Geo-Referenced Infrastructure and Demographic Data for Development) which aims to develop innovative methods for high-resolution mapping of populations in countries with limited or no census data. Claire has an MSc in Conservation and Biodiversity from the University of Exeter and a DPhil in Mathematical Ecology from the University of Oxford. Her doctoral thesis focused on spatio-temporal variation in British butterfly population dynamics using Bayesian hierarchical modelling and network analyses. Before joining the Geography and Environmental Sciences Dept., Claire was a Research Fellow in the Centre for Biological Sciences at the University of Southampton, where she worked on a Wellcome Trust funded project examining the demographic drivers of short- and long-term human population growth. High resolution, contemporary data on human population distributions are a prerequisite for the accurate measurement of the impacts of population growth, for monitoring changes and for planning interventions. The WorldPop project aims to meet these needs through the provision of detailed and open access population distribution datasets built using transparent approaches. How does natural and anthropogenic disturbance change human population growth? Providing an evidence-base of how momentum and transient population dynamics shape 21st century population growth and health across cities, regions, countries and the globe. Bonsall, M., & Dooley, C. (2012). Population ecology. In A. Hastings, & L. Gross (Eds. ), Encyclopedia of Theoretical Ecology Berkeley, US: University of California Press.